This product was sent to me for test and evaluation purposes. Assessing dietary supplements is highly personal but the main thing is to give a new product time to act. In some cases you can tell something is wrong for you in a few days, but the full benefits are often not quantifiable until a month or so has gone by. I started taking this Probiotic supplement about 8 weeks ago and could feel some initial positive effects within 2 weeks even though I started very slowly. Having suffered for years from stress-impaired digestion and unexplained bouts of Irritable Bowel Syndrome, I have learnt that my body needs an adjustment period. So I started with one capsule every other day for a week, then stopped and let everything settle for another week before restarting with one a day. With this very gradual approach, I avoided the stomach upsets that some people experience with this type of supplement. In theory the sooner you get these “good bacteria” into your system the better, but my body is very reactive and for me half a dose is always the way to go. I started my test period at a time when my recurring digestive problems had resurfaced so I feel fairly certain that the improvement was entirely due to the Probiotics because normally things would have gone from bad to worse, and I did not make any changes to my diet to ease the problem. Since, in our family, we do not eat meat, our diet consists of fruit, vegetables, legumes, milk, cheese, eggs and fatty fish, all of which can overload a touchy digestion and cause bloating. I feel that taking this supplement has helped me immensely and broken the vicious circle of stress causing heartburn, leading to more stress etc. The flat container is a convenient size and shape for shipping, but is also a space saver in the kitchen cabinet. At the recommended dose of 1 capsule per day, there is enough product for 3 months (and larger containers are available). Last time I bought a probiotic, I paid 9 times the current price for this. 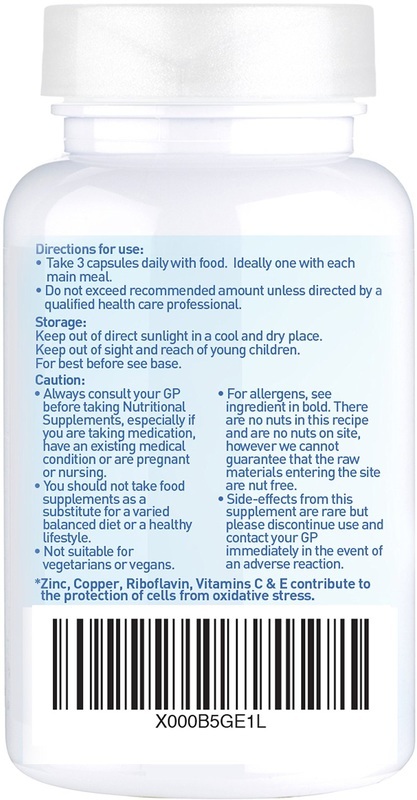 This excellent supplement is made in the UK and is suitable for vegetarians. 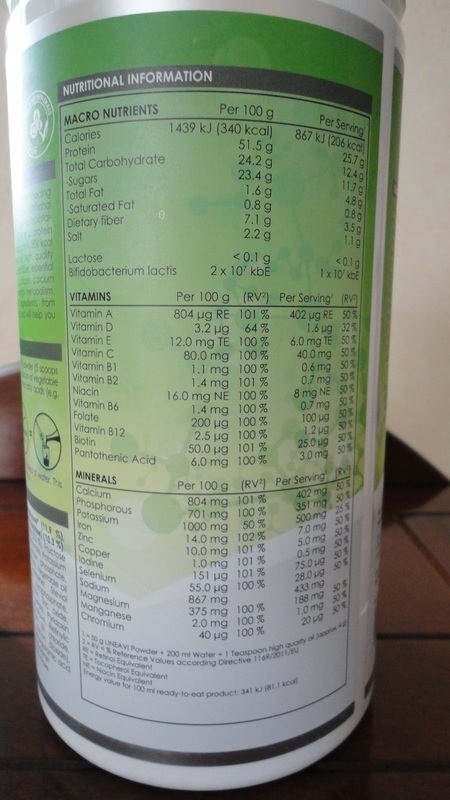 This meal replacement powder is packed with essential vitamins and minerals, and its composition appealed to me because it contains a significant amount of protein from vegetable sources (soy, rice and peas). 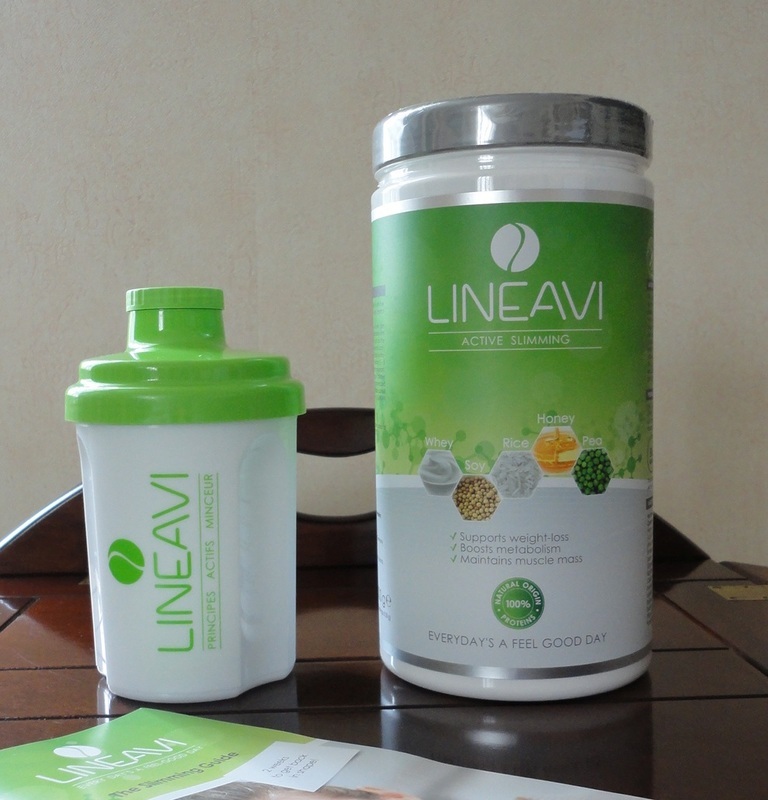 The Starter Pack has everything you need to begin, but it contains only enough product for 10 meals, so it is intended as an introduction and a taster to let you decide if you like it or not (to follow the recommended 2-week plan, one would need three containers of Lineavi). As for taste, I like it better than any other meal replacement powder I have tried so far. The shaker is one of the best of its kind; it has markers inside the two grooves, showing ml and ounces, so you can measure your liquid as you pour it. 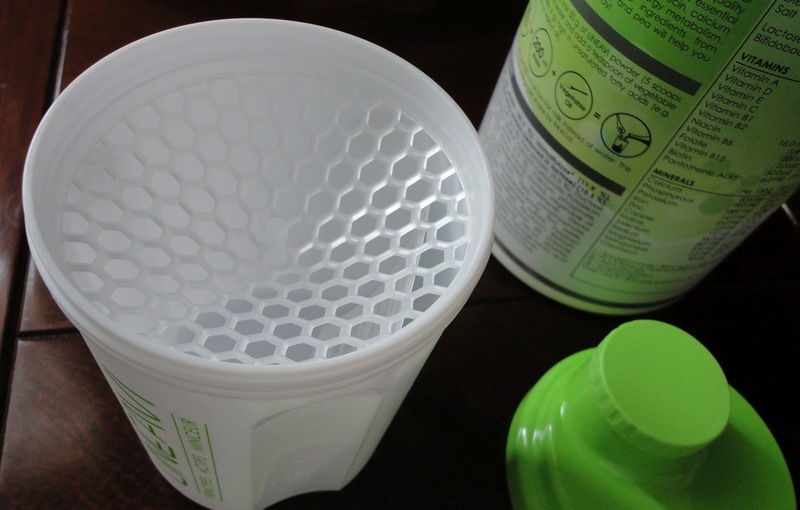 The mesh screen inside allows the liquid and powder to mix effectively but is very easy to wash. The enclosed Slimming Guide is easy to follow and offers good, safe advice for a healthy approach to weight loss, as well as some simple recipes complete with calorie count. The diet plan is structured in four phases, involving both the shake and recommended meals and is very easy to follow. Having tried a great many diets, I think this is an excellent product without the nutritional imbalances that make so many diets dangerous. The emphasis is on gradual weight loss and muscle preservation, both essential if you want durable results. Since I received only enough product to complete 3 of the initial 4 days in the Attack Phase, I did not attempt the full plan but, instead, used the powder mix to make a quick lunch for times when I feel hungry but am too busy to sit down to a conventional meal. I poured 200 ml of soy milk and a teaspoon of walnut oil in the plastic shaker, added 4-5 scoops of the powder and gave the whole thing a good shake. Provided you put the liquid in first, the powder mixes easily and the shake tastes really good, sort of nutty and a bit sweet; it went well with the soy milk and I did not detect any artificial aftertaste. For the diet plan, you are advised to add water, but I need the extra calcium and I would be drinking soy milk anyway. It makes a fairly thick mixture, which I found very satisfying and which made me feel full until dinnertime. The kit including the powder, shaker and diet plan is a great way to get started and, when you consider the meal replacement aspect, even adding in the additional three-pack of powder, the total cost is very reasonable. Being Italian, coffee is very important to me. 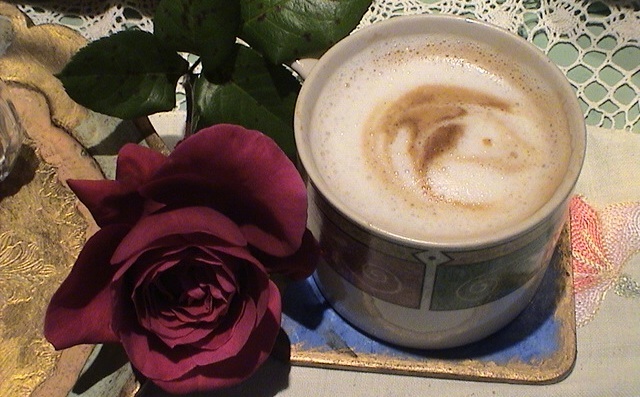 I have prepared it in every conceivable way but my current preferred method is to extract a fairly concentrated crema using my trusty old Bialetti moka machine and turn it into a cappuccino with milk foam courtesy of a simple piston-style frother. My latest deLonghi just bit the dust, and my gorgeous Pavoni is packed up awaiting servicing, so it's back to basics. With this equipment, coffee quality is all-important and any weaknesses show up mercilessly. I accepted an invitation to try out this new blend from Midfield Coffee with curiosity but low expectations, as it would have to compare to some excellent and well-established Italian brands. This blend is available in whole beans or ground to your choice of fine, medium or coarse. I have a coffee grinder but asked for a fine grind to test that part of the service. I must say, it is a very welcome custom option that adds greatly to the experience. The initial sniff inside the bag picked up a sharp, citrus-like note quite different from the dark roast aroma of my usual brands (Lavazza, San Marco, Segafredo). Intriguingly, this totally disappears after brewing. In its place a sweet, nutty taste emerges, like toasted almonds or hazelnuts. I liked this coffee the first day I made it, but I really loved it the second and subsequent times. The difference was due to using a little less coffee than usual the first time, as the dry aroma had misled me into thinking it would come out too strong. When I went back to the usual dose (30 g for three cups), the true character of the blend was allowed to emerge, and a fuller body made the coffee more satisfying. I would still describe this as a medium-to-full body, as it is not really dense enough to be called full-bodied but that's my own perception of it. This coffee blend uses top-quality arabica beans, roasted correctly (slowly) to give a smooth result, and I was pleasantly surprised by the very fine cappuccinos I was able to make. For a newcomer into a competitive market, Midfield Coffee are doing everything right and, if the level of customer care I experienced is typical of what they normally do, then they are certainly going to cultivate a devoted following. Their website discusses the finer points of coffee preparation and includes videos illustrating various techniques. If you are looking for a custom experience in coffee buying, and a smooth new blend to enjoy anytime, you might want to give this brand a try. 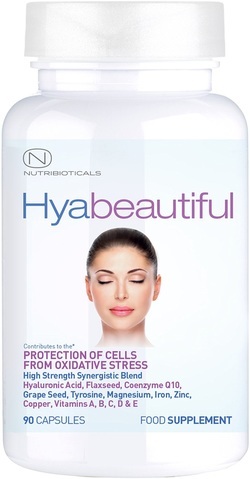 In early August I received a bottle of Hyabeautiful at a discount for my honest and independent evaluation. There are 90 capsules in each bottle, which are enough for 30 days, at the recommended rate of three capsule per day. So why did it take me over two months to post a review? Well, for two reasons: firstly, I like to complete the applicable test period before I post a review. Since my system is highly sensitive to medicinal drugs and dietary supplements, I started slowly with just one capsule per day and increased to three over a period of two weeks. So the bottle lasted me longer than a month. Secondly, three days after taking the last of the capsules, I noticed a remarkable change and I was curious to see whether it was a fluke or indeed related to the supplement I had just discontinued. The change was that my chronic hip and lower back pain, which had uncharacteristically left me within the test period, came back with a vengeance. One morning I could barely walk. It surprised me because I had done nothing out of the ordinary, so I waited to see if rest and time would fix the problem, but they didn't. So, having waited a few weeks and monitored my condition, I have concluded that the very high content of Hyaluronic Acid in Hyabeautiful must have been responsible for improving my joint mobility to the point that my pain virtually stopped. To me that is a huge deal. 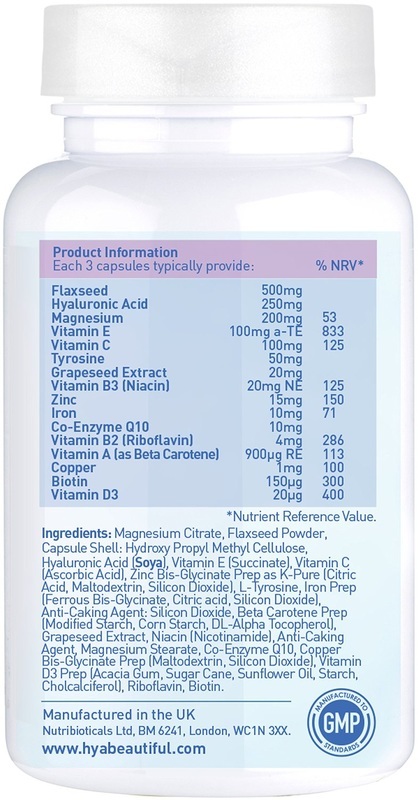 The recommended dose of three capsules per day, in addition to a massive 250 mg of Hyaluronic Acid, also contains significant amounts of essential vitamins and minerals, a total of 1280 mg (see the back of the label for exact details) so that a multi-vitamin pill is neither necessary nor advisable while taking Hyabeautiful. The only other consideration is that one must drink 1.5 to 2 litres of water a day because Hyaluronic Acid binds to water and so requires high levels of hydration within the body to work best. Apart from the dramatic effect on my joint pain, I found that my nails improved so much while taking this supplement that I could use nail polish. Again I noticed this in a negative way, when my nails started to flake and brake easily after my supply was finished. As for my skin, at 62 only collagen injections or a miracle could get rid of my wrinkles completely, but I did notice a brighter look to my face and more elasticity to my skin. This supplement is not cheap but I am now buying it again and will continue to use it because I have proved to myself that it benefits my health in many ways. I already eat a healthy diet and exercise appropriately but, at my age, that is not enough and when I find something that works for me, I keep using it. 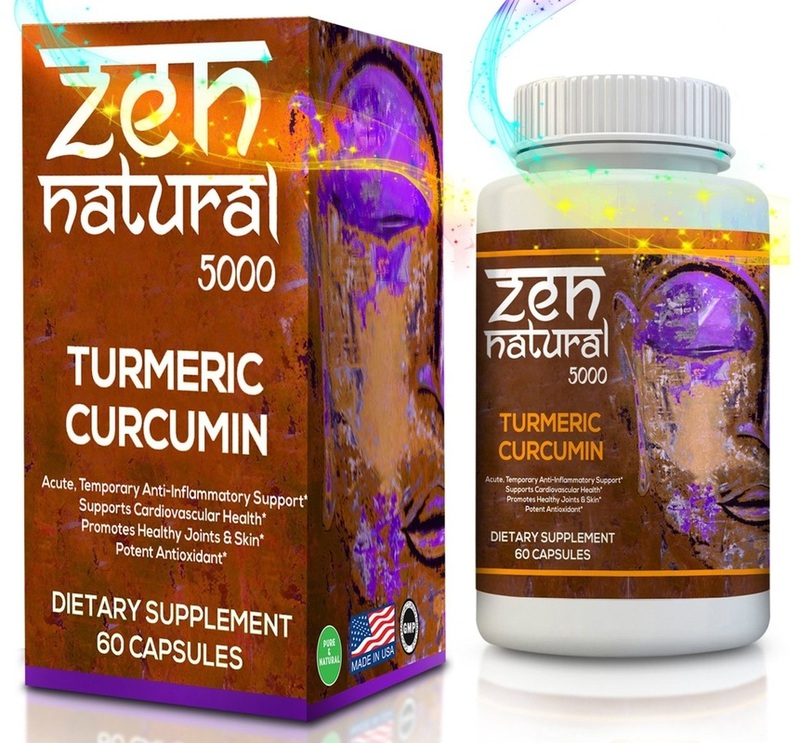 The benefits of Turmeric are many and well known, and we have been using it as a spice and food additive for years. My husband is a great believer in its beneficial action on the immune system. I was, therefore, very pleased to accept a free bottle for evaluation and review. One of the issues with turmeric intake is how much does one need? Another is how to make sure to take it every day. That's where this supplement comes in: taking one capsule every morning, together with whatever else you use in the way of vitamin and mineral supplementation, is the easiest way to ensure that you don't miss out. The anti-ageing claims are difficult to substantiate, as I can't tell how much older my skin would look if I stopped taking it (and I'm not about to do that just to find out), but I can certainly vouch for the immune system boosting since we seem to have sailed through winter so far without our usual bout of seasonal cold and sniffles. Another very valuable benefit I have noticed is as an anti-inflammatory. I started taking this supplement at a time when my chronic hip pain was again quite severe, and four weeks on, the pain is considerably less. 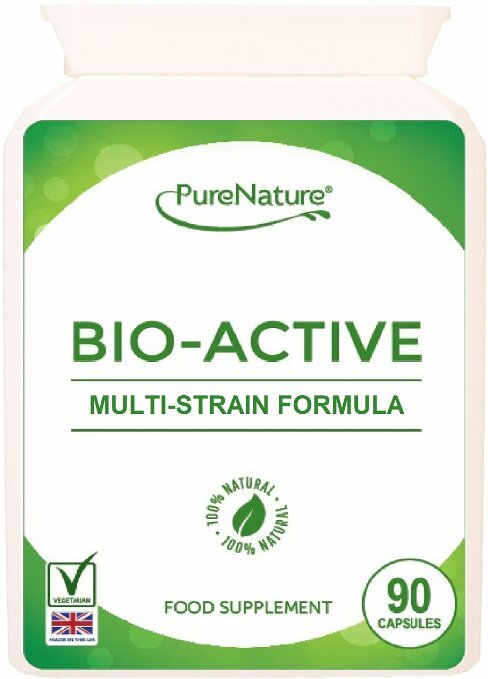 Something else I can say, specific to this supplement, is that it is excellent quality and appears to be beneficial without any undesirable effects on the digestion and is well tolerated by both my husband and me. As such, I can easily recommend it.